The Beauty Scoop! 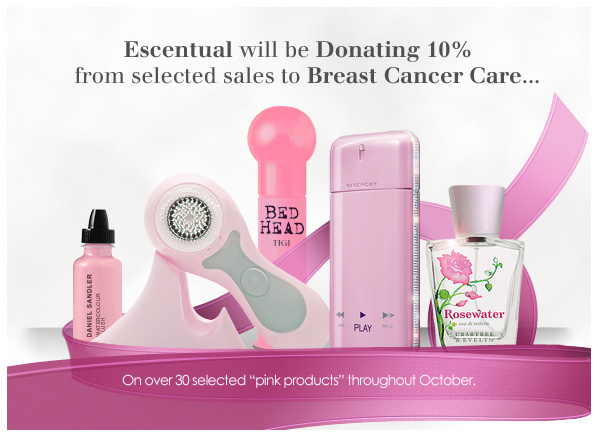 : Breast Cancer Awareness Month - Escentual Donating 10% From Selected Sales To Breast Cancer Care! Breast Cancer Awareness Month - Escentual Donating 10% From Selected Sales To Breast Cancer Care!